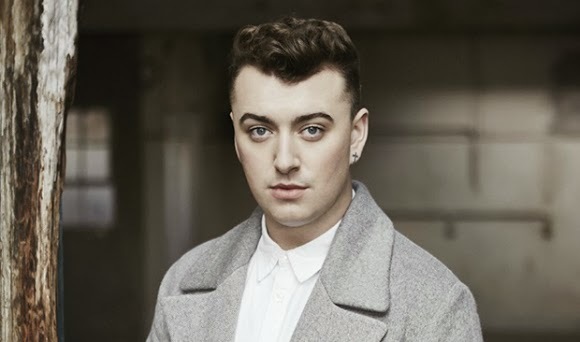 Sam Smith has had an incredible year and is ready to smash into 2014 with his debut single through Capitol Records, Money On My Mind. Produced by Two Inch Punch it laces together Sam’s melancholic lyrics and unforgettable vocal. Not only has Sam featured on some great collaborations including Disclosure’s big breakout hit last autumn Latch and went on to work with Naughty Boy on the MOBO winning, No.1 hit single La La La. He has released some great solo efforts including Safe With Me and Lay Me Down which you can catch here LIVE!!! With the release of Money On My Mind in February, his UK tour, the debut album due in the Spring and a freshly inked deal with Capitol Records in the US - now making him a global signing and a making it into the shortlist for the coveted BBC Sound Poll, 2014 is shaping up to be a big year for Sam. Yup, told you, definitely One To Watch. Listen to the new track below which will be on 16th February 2014..!